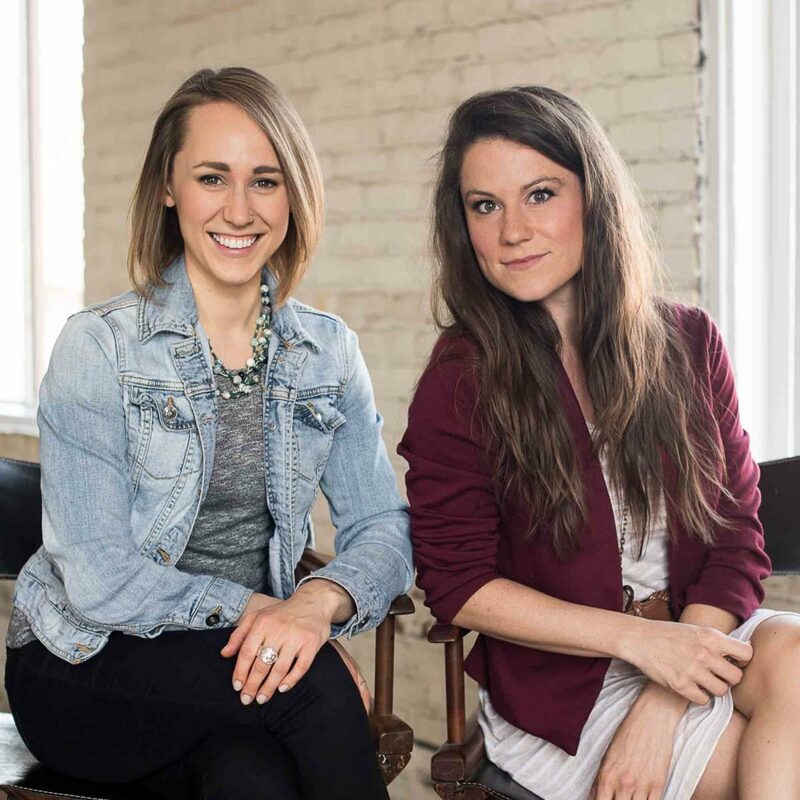 Twin Cities Headshots is a partnership, founded by Ellie Herringshaw and Bethany Jackson in 2013. Ellie and Bethany met in college and bonded over their love for theatre and photography. They decided to join forces shortly after graduation to launch their business. Bethany, Lead Photographer, has a degree in vocal performance but has been photographing professionally since 2008. She loves working with people and bringing out the best in all of her clients. Ellie, the Marketing and Communications Manager, strives for personal and professional excellence on a daily basis. Whether it's in client relations or out on a shoot, Ellie will make you feel heard and valued.